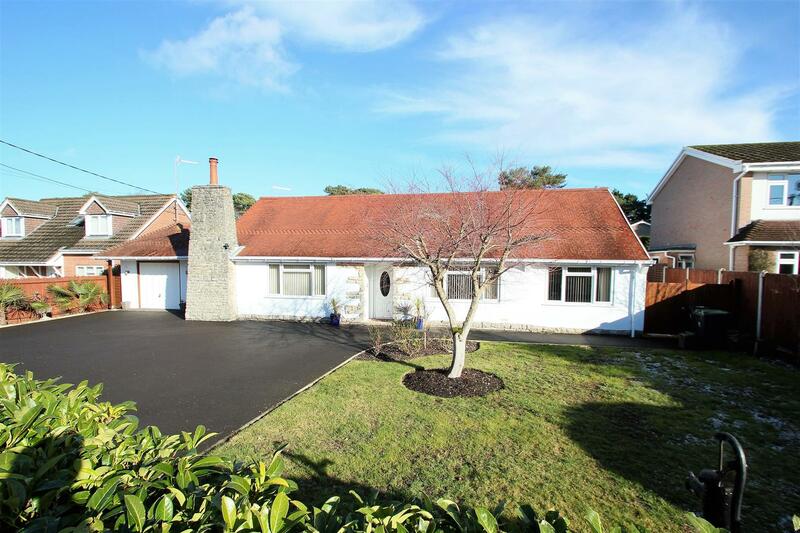 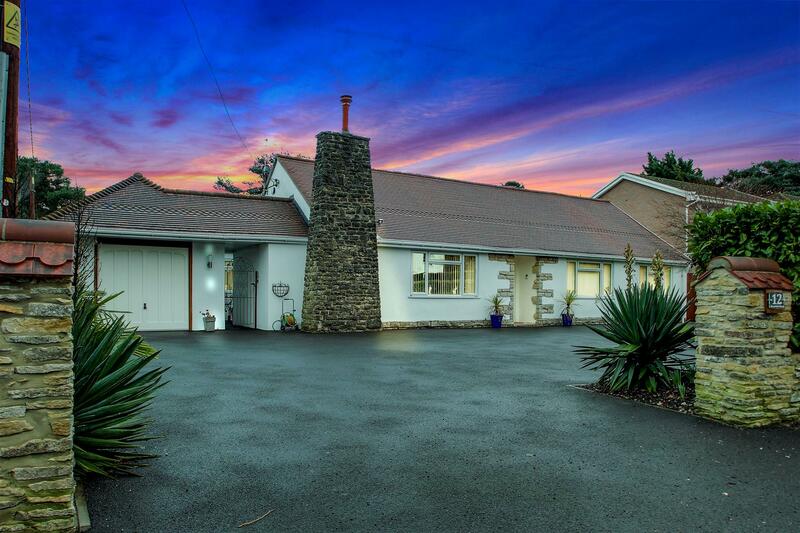 A substantial four double bedroom chalet bungalow with appx 2800 sq ft of refurbished accommodation. 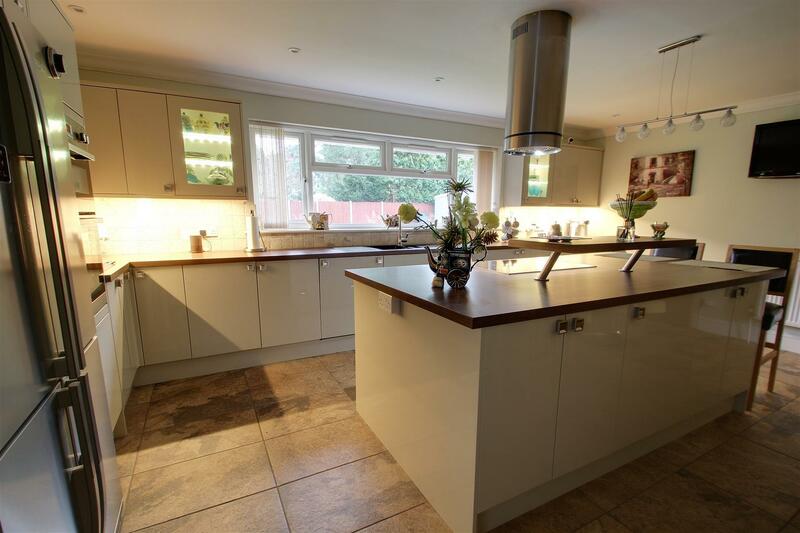 With superb bespoke kitchen/breakfast room, generous sized lounge with bi-folding doors onto a landscaped rear garden and much much more. 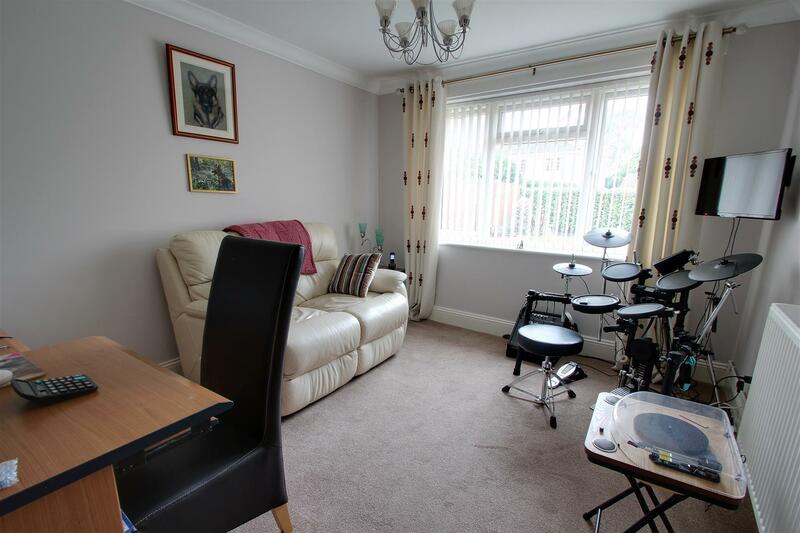 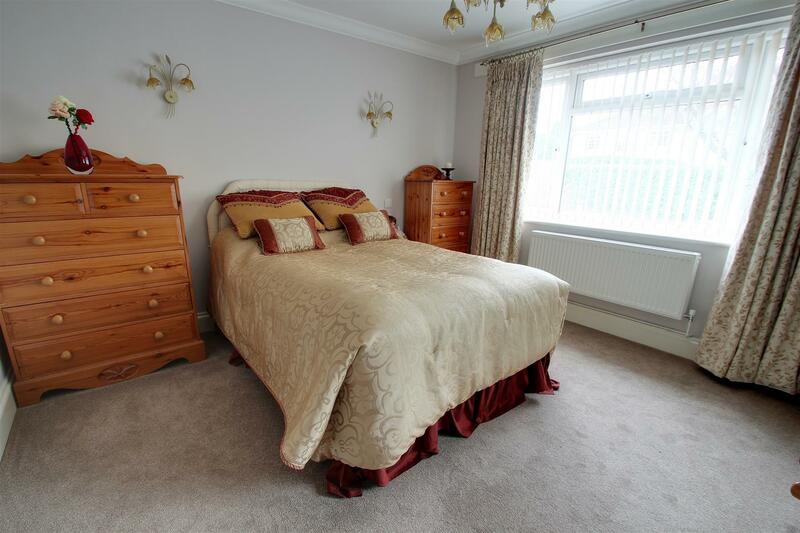 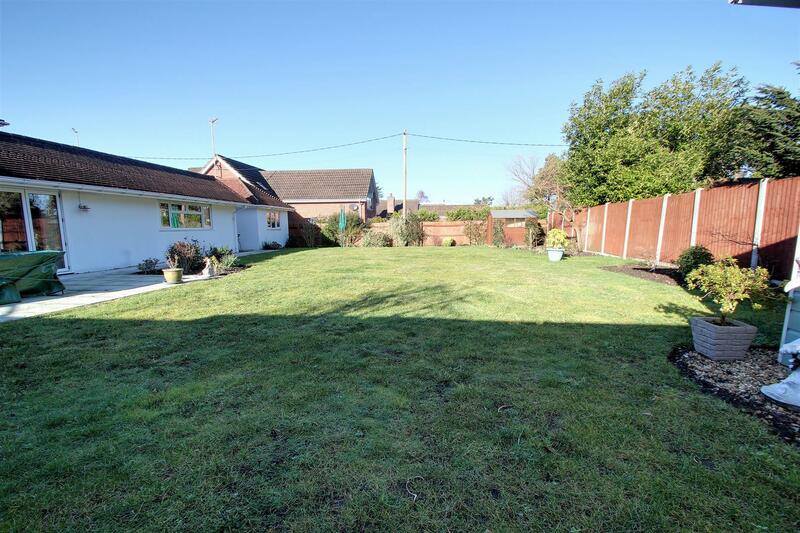 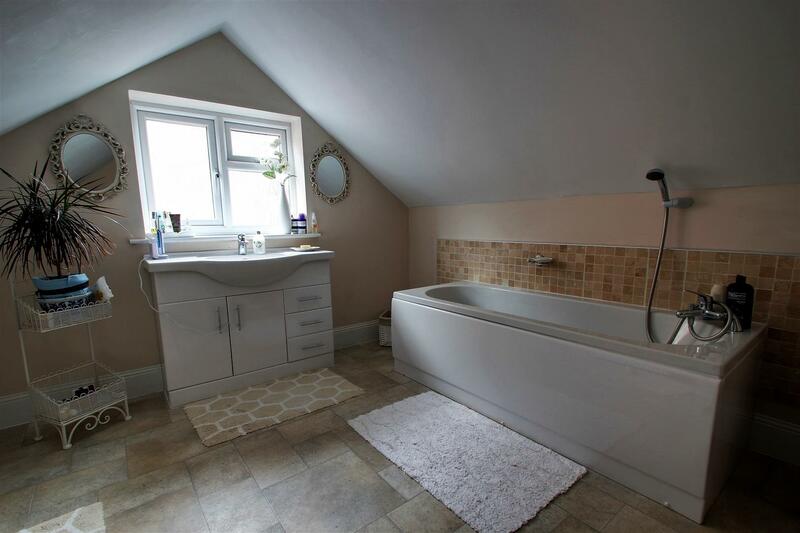 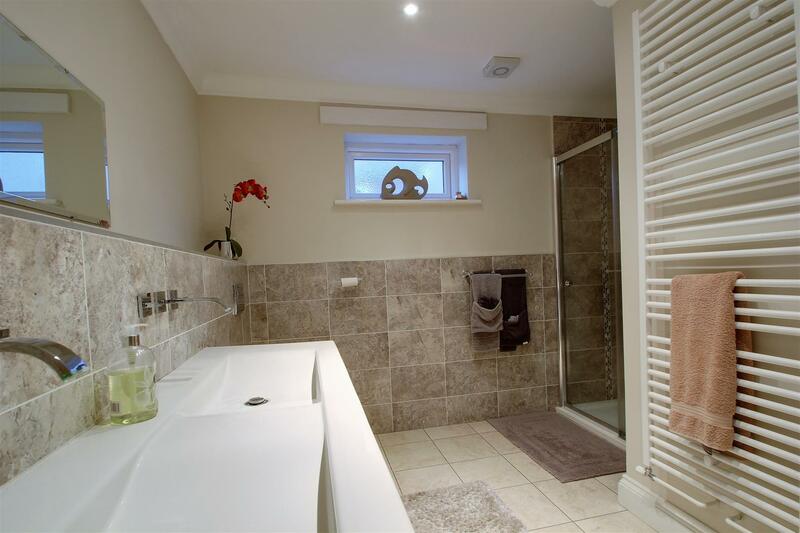 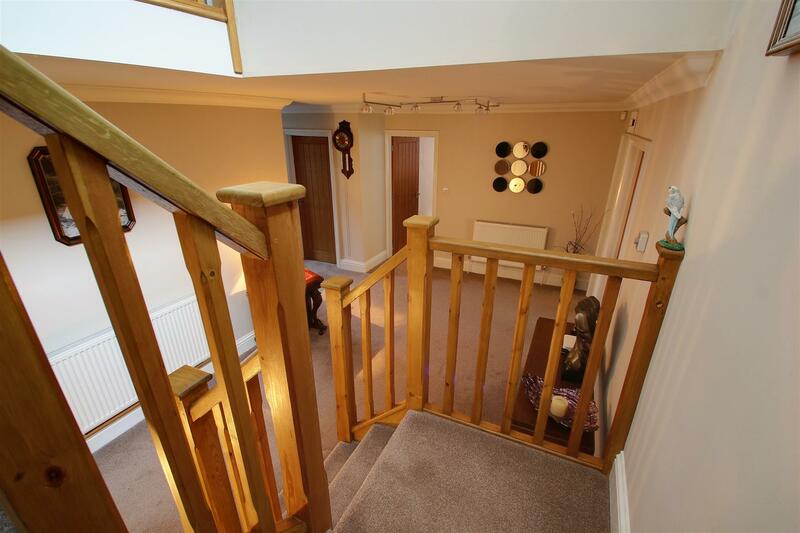 Situated in the popular St Leonard’s area on the outskirts of Ringwood. 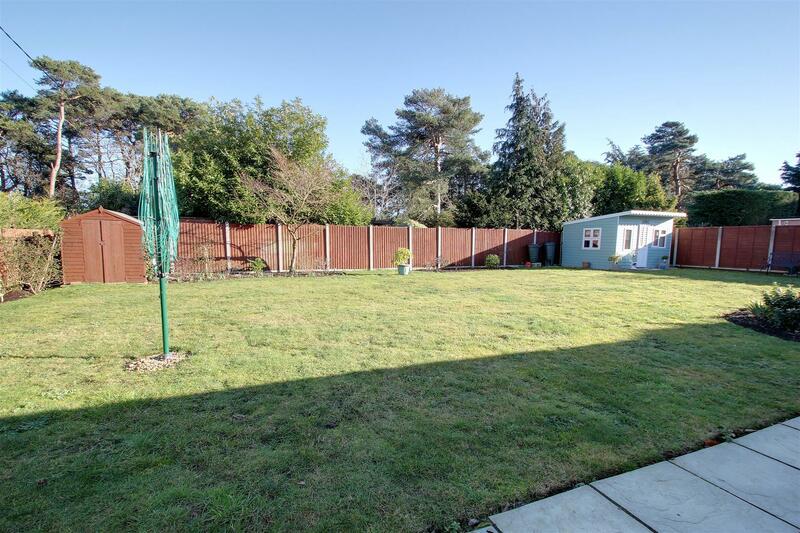 A deceptively spacious four double bedroom chalet bungalow which offers just under 2800 sq ft of accommodation and has been extended and refurbished to a high standard. 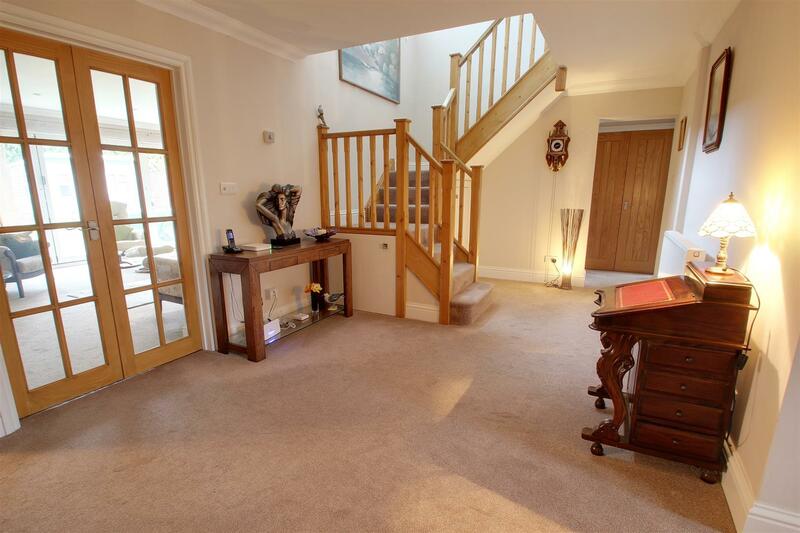 From the moment you step into the the large reception hall with a winding solid pine staircase, you cant help buy notice the attention to detail which follows throughout this property. 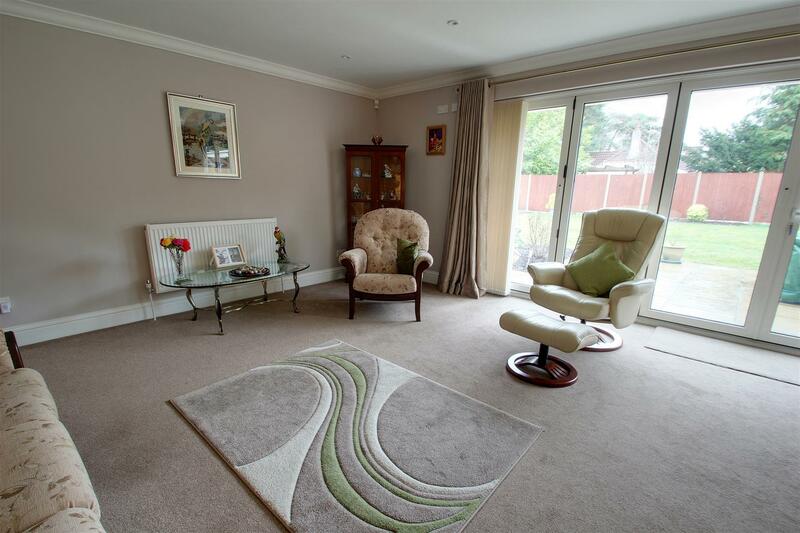 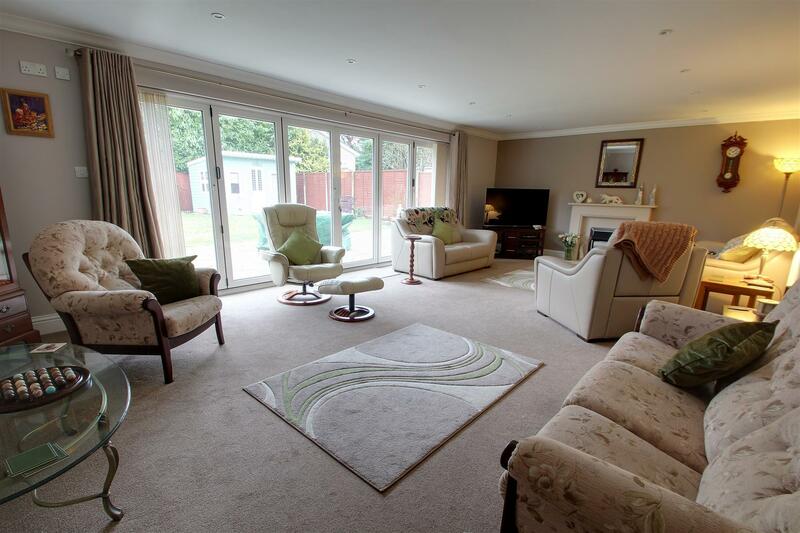 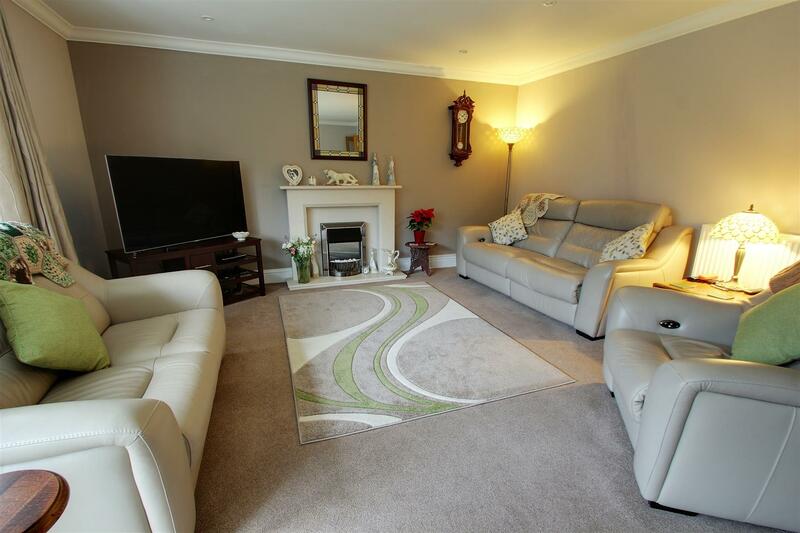 The generous sized sitting room enjoys a rear garden aspect with bi-folding doors and feature limestone fireplace. 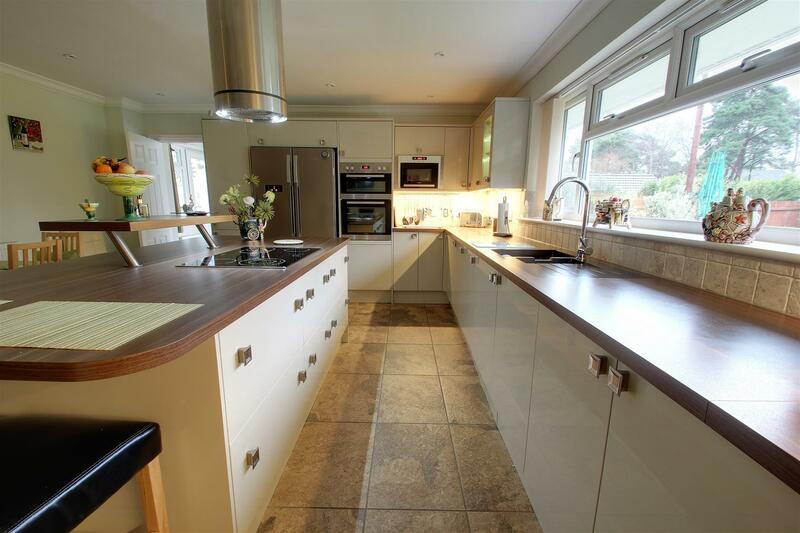 While a particular feature of this property is the superb kitchen/breakfast room with bespoke cabinetry, complementing work top surfaces and integrated high end appliances. 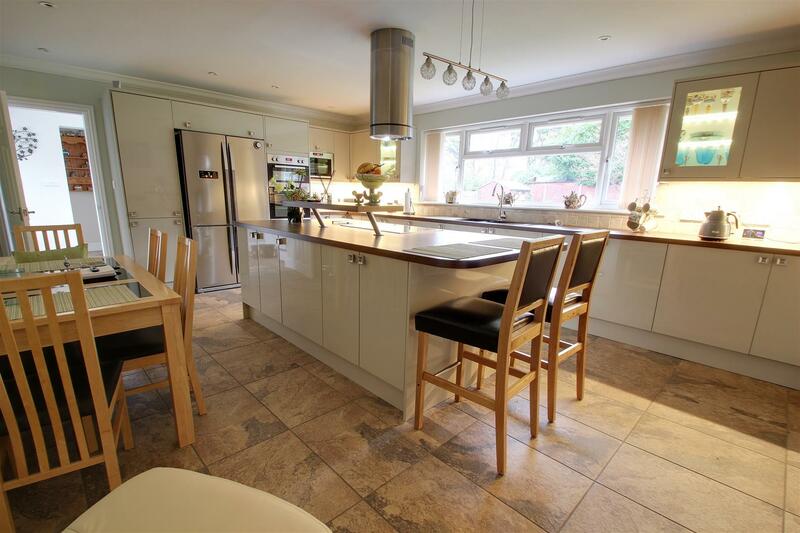 The large central island offers bar seating and there is additional space for dining table. 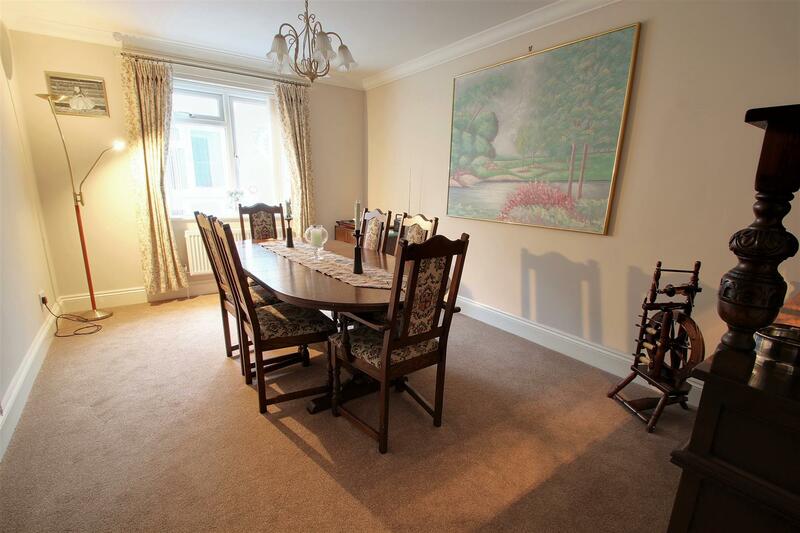 The dining room is adjoining the kitchen and this could easily be opened up to create modern style open plan living. 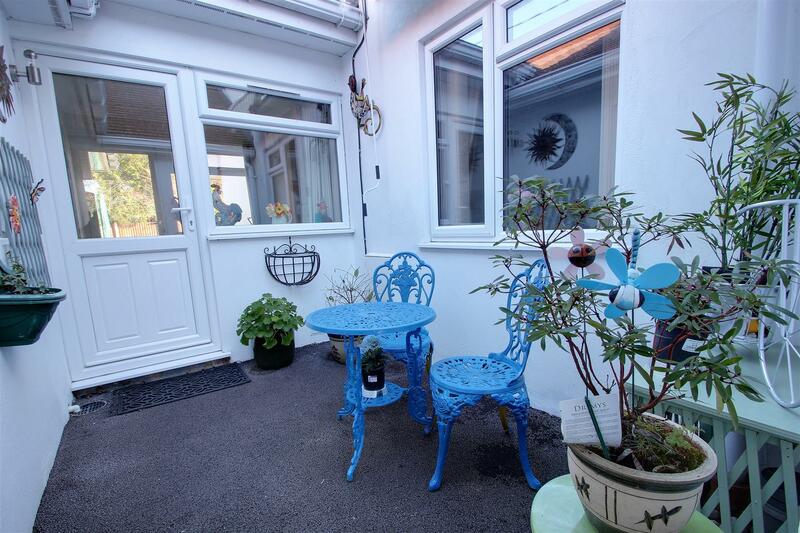 Back through the kitchen is a door into a lobby which has doors onto a delightful Mediterranean courtyard and access to the garden and utility room. 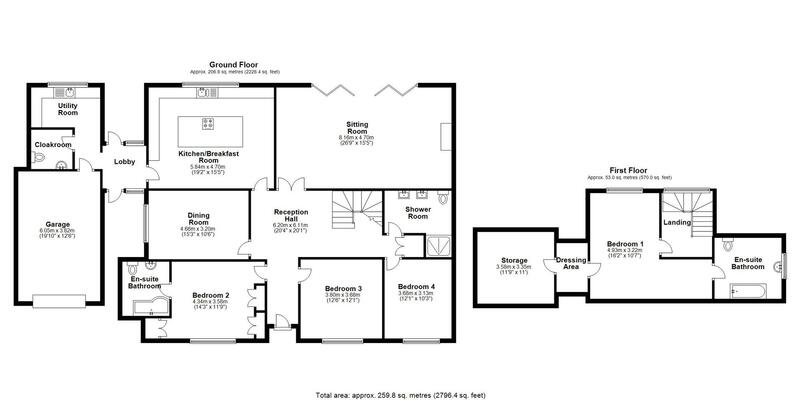 There is also a spacious cloakroom and door into the larger than average single garage which has power and lighting. 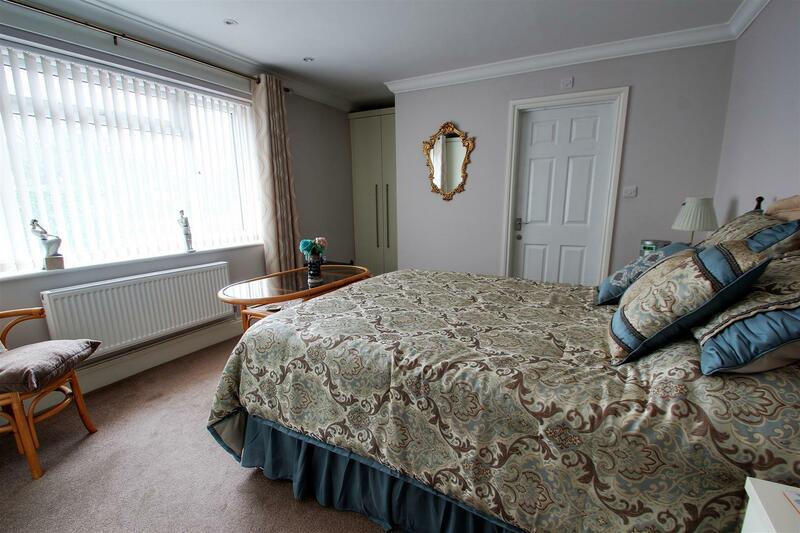 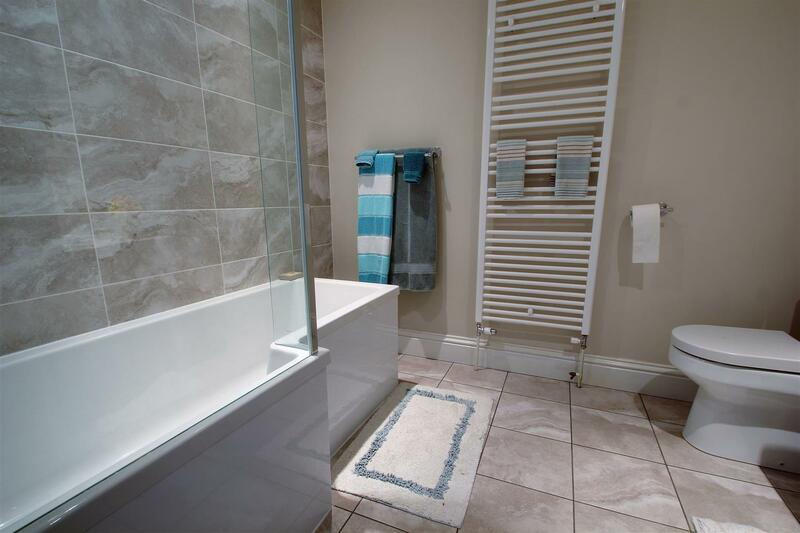 Three of the bedrooms are situated on the ground floor with bedroom two benefiting an en-suite bathroom while the other two bedrooms are serviced by an impressive ground floor shower room. 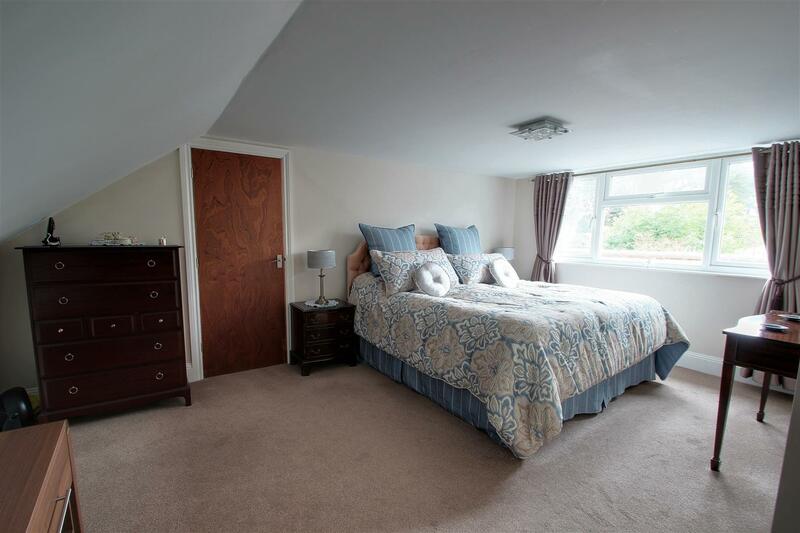 On the first floor is the master bedroom which has a walk-in wardrobe and en-suite bathroom and a large walk in storage area. 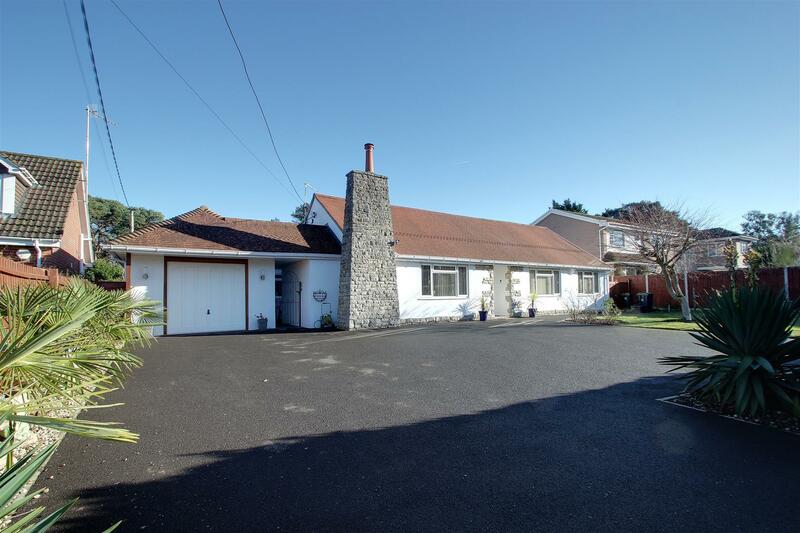 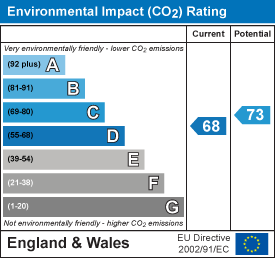 The outside of the property enjoys a 80'frontage with tarmacadam parking for numerous vehicles. 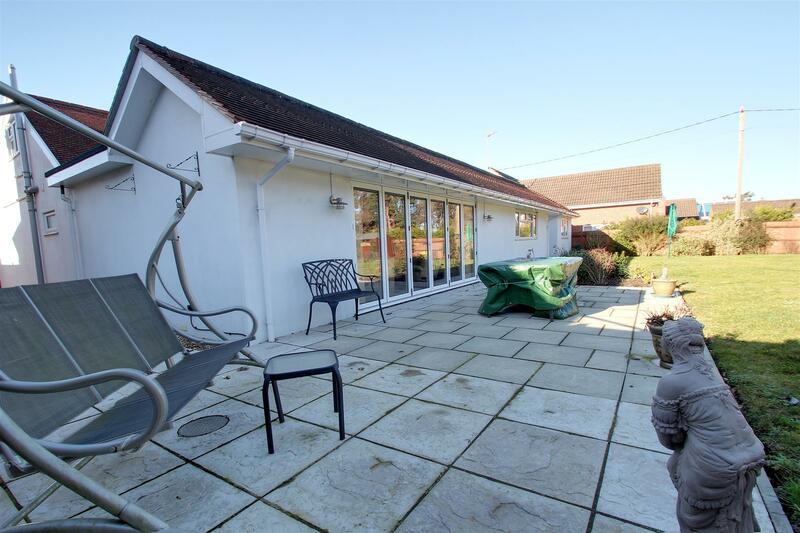 While the rear garden has a large paved patio area adjoining the sitting room with the remainder of the garden being mainly laid to lawn with well stocked borders. 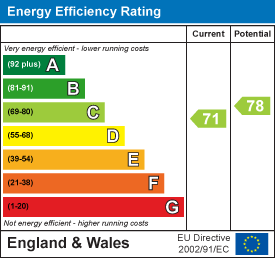 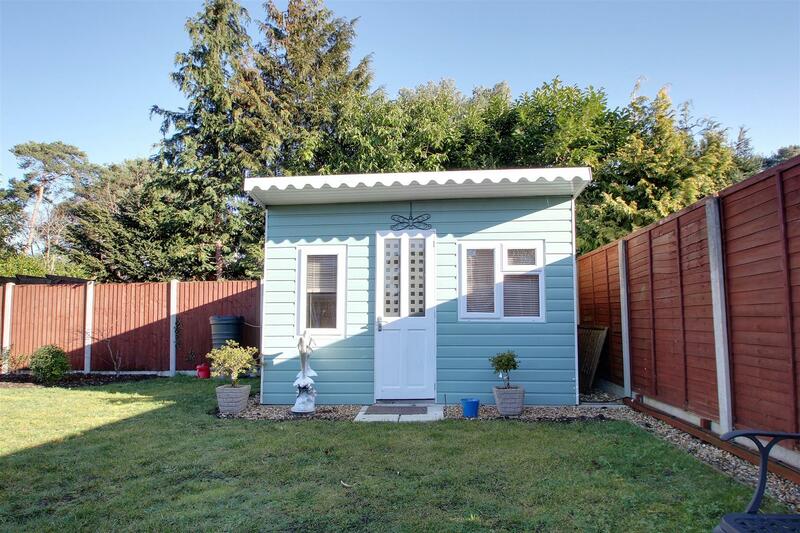 There is a luxury summer house in the corner with double glazing, power and lighting and could be used as a home office. 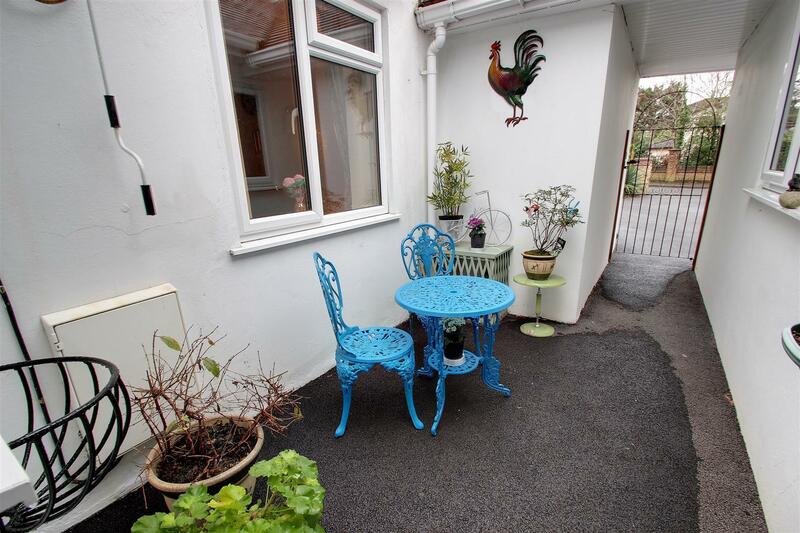 Situated in the popular St Leonard's area on the outskirts of the historic market town of Ringwood. 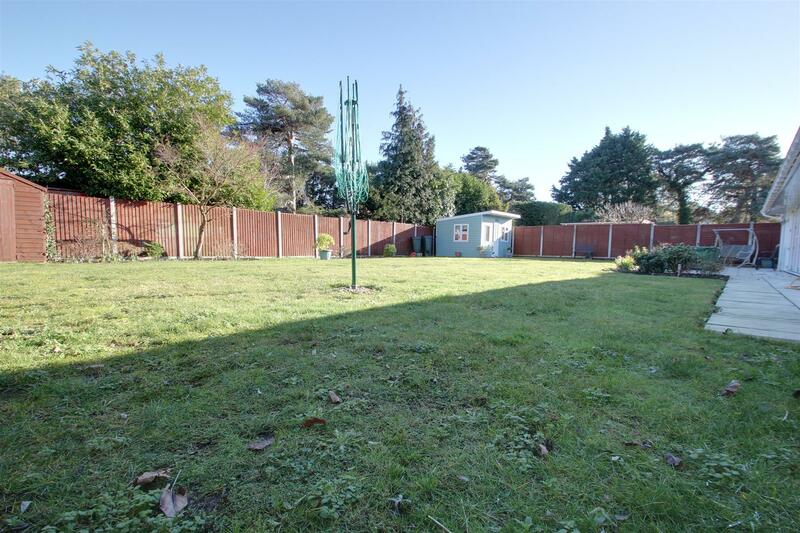 With easy access into Bournemouth and Poole and the main commuter route back into London this really is the perfect home to suite all ages.